Haseeb Hassan is known for his visually appealing and aesthetically well shot TV serials “Ahista Ahista”, “Mann Mayal”, “Nanhi” and “Diyar e Dil” which won many accolades. The Mann Mayal director made his film debut last year with Momina Duraid’s air force based film “Parwaaz Hai Junoon” which eventually turned out to be the second highest grossing Pakistani film of 2018. With a blockbuster film and half a dozen hit TV serials on his credit, Haseeb is now geared up to venture into digital world with a web series titled “Dhoop Ki Dewaar”. Haseeb made this announcement while speaking to Something Haute on his upcoming Hamza Ali Abbasi and Ahsan Khan starrer TV serial “Alif”. While “Alif” is expected to go on air from March, shoot of “Dhoop Ki Dewaar” is ready to begin soon. 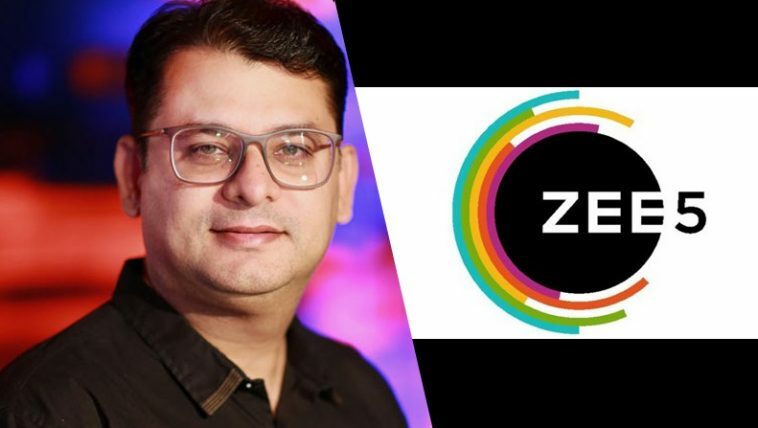 On being asked about the cast of this project Haseeb didn’t say much, he however revealed that the web series is written by famous novel and drama writer Umaira Ahmed and will be premiered on international platform Zee5.